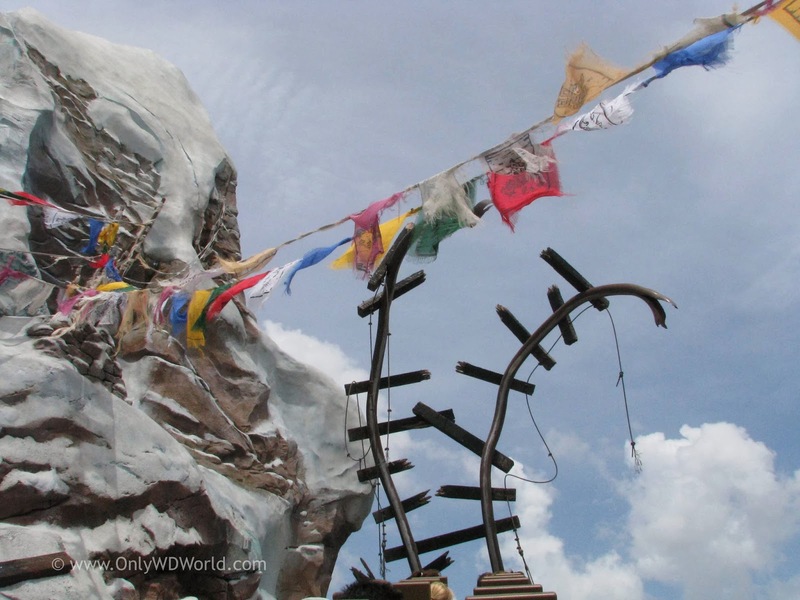 Home � Anandapur , Animal Kingdom , Animal Kingdom Attractions , Disney Mountain , Disney World Vacations , Expedition Everest , Roller Coaster , Yeti � Yeti Destroys Track On Expedition Everest! 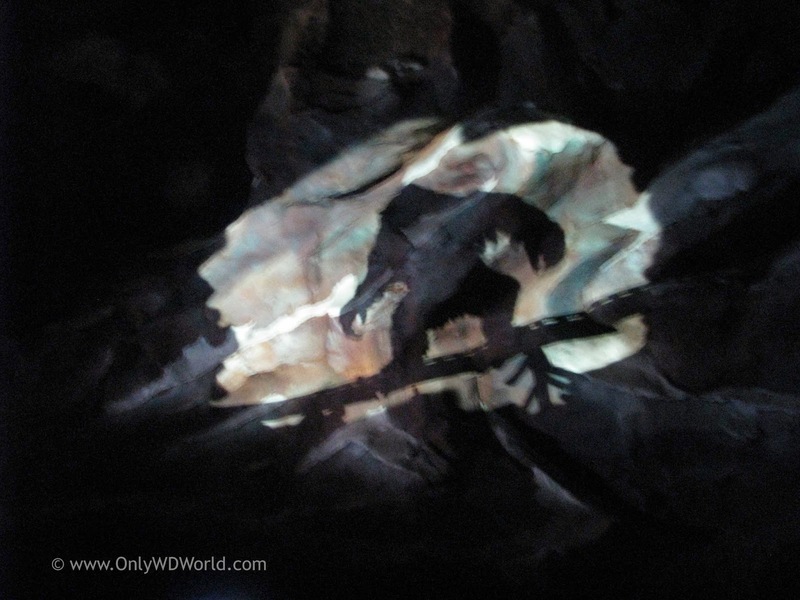 Yeti Destroys Track On Expedition Everest! 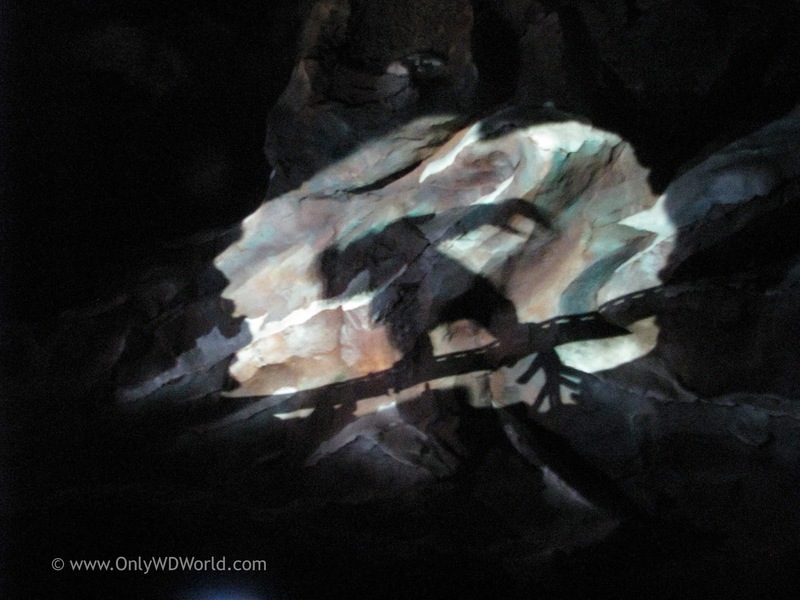 There is significant damage to the track at Disney's Animal Kingdom on the roller coaster known as Expedition Everest. We have photographic evidence that a Yeti is to blame! 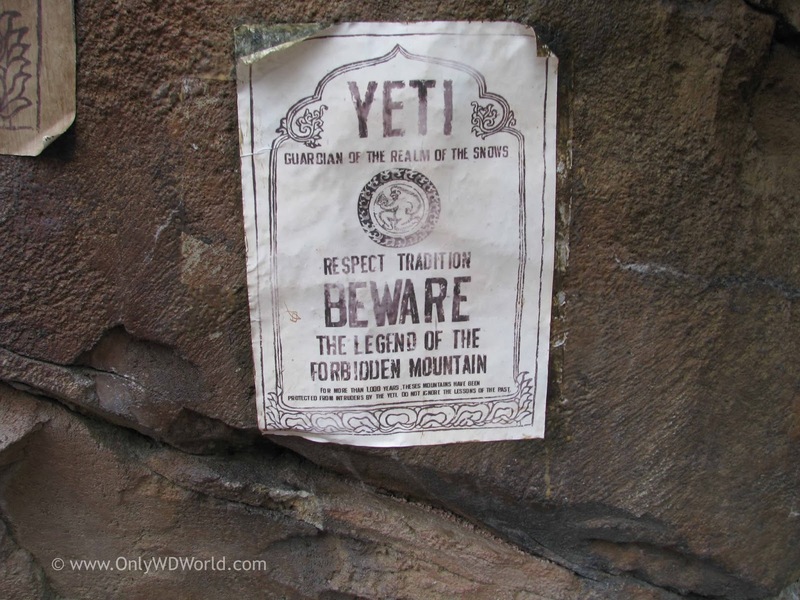 It really shouldn't surprise anyone that the damage has occurred, there are sufficient warning signs everywhere around Forbidden Mountain that the Yeti has been spotted. Tempting fate sometime results in serious consequences. The Yeti just isn't a creature to be trifled with. Thrill seekers, just chose to repeatedly ignore these warnings in order experience Forbidden Mountain. The initial damage was spotted at the very top of the mountain. Fortunately the passengers that took this picture were able to stop in time before proceeding. They were even able to get their train to operate in reverse to begin the treacherous trek back down the mountain. You can definitely see the progression of emotions for the Yeti who appears to feel challenged by the presence of the humans and wishes to make sure that they understand who is in charge. That last telling picture is the proof that we had been seeking with the Yeti caught in the act of ripping up a section of track. 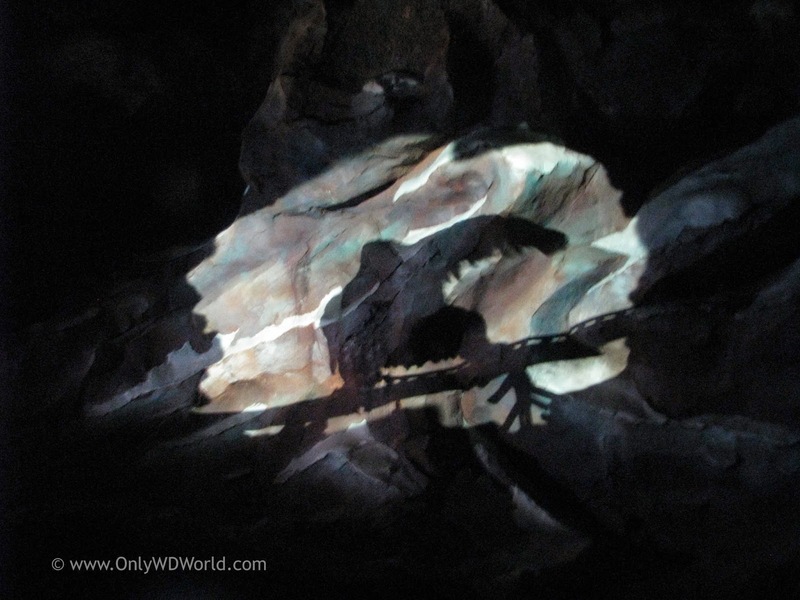 Expedition Everest Continues To Operate! Repairs are underway, and attempts are being made to operate the ride anyway. 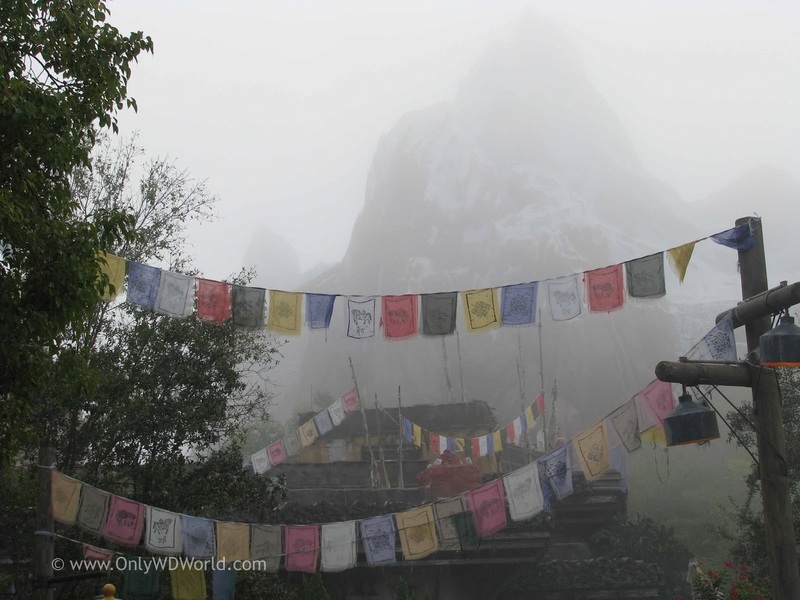 We were not able to get anyone from Disney World management to comment about whether they believed it was safe to continue to send so many travelers into Forbidden Mountain along the known paths that the Yeti lives. 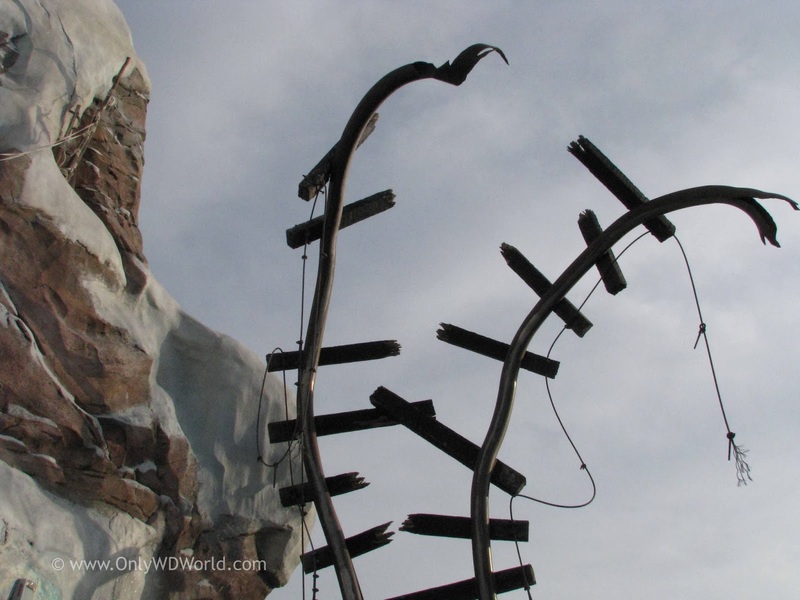 Will You Challenge The Yeti? The choice is now up to you. 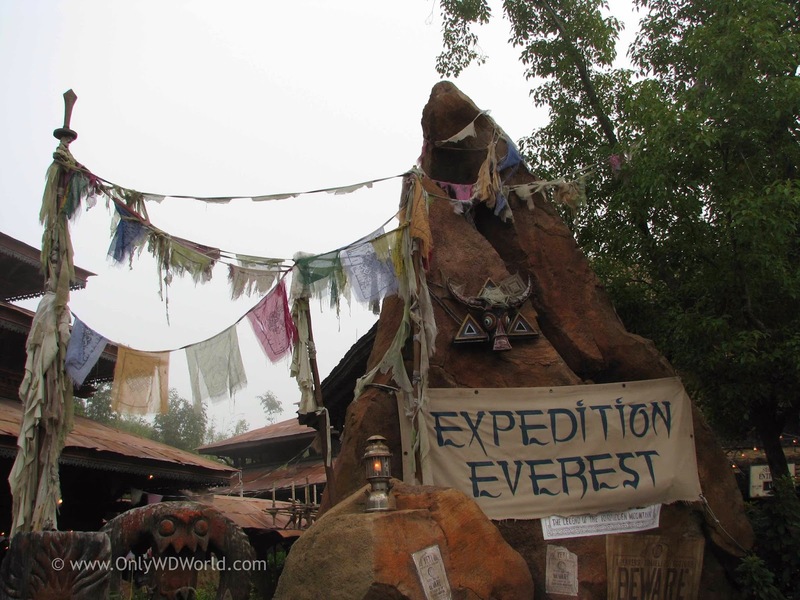 Do you ride the exciting Expedition Everest attraction, or do you respect the Yeti's wishes and leave him in peace? Only you can decide. 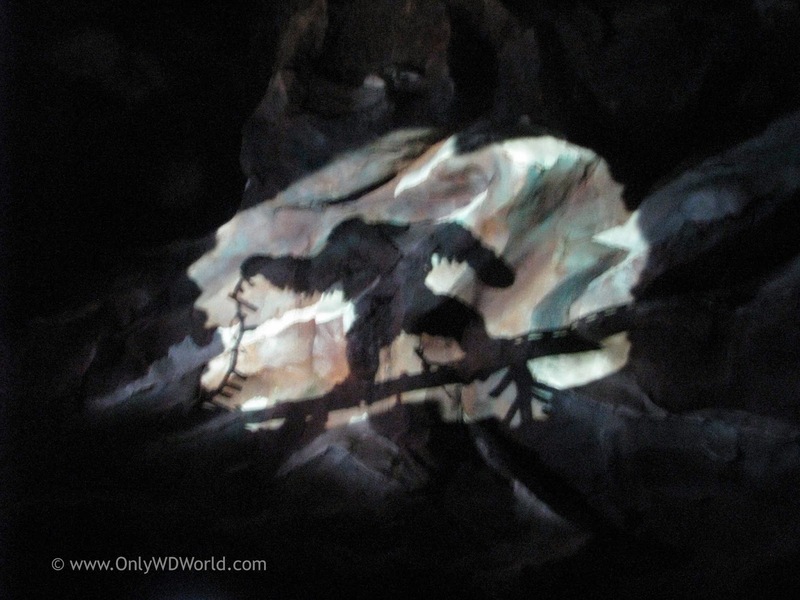 0 comments to "Yeti Destroys Track On Expedition Everest!"